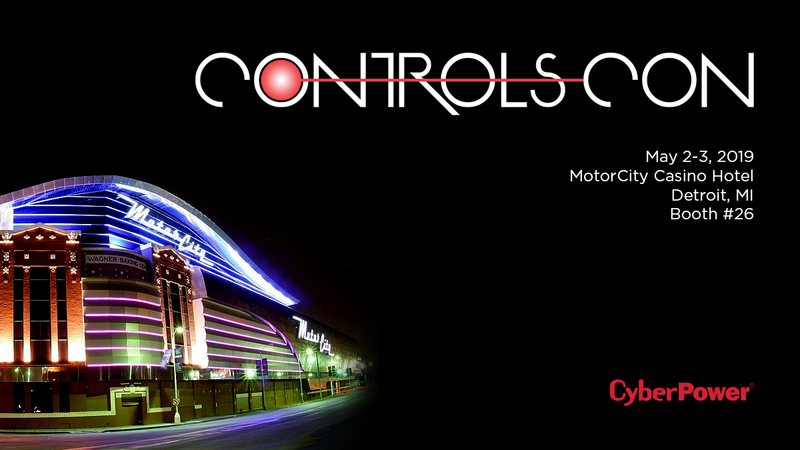 The Controls-Cons conference presented by Cochrane Supply and Engineering hits the Motor City in just a few weeks. This exciting building controls and building automation event will take place on May 2-3, 2019 at the MotorCity Casino Hotel in Detroit, MI. Attendees will learn about the latest technologies and possibilities within the industry, best practices, and how to leverage them to take building efficiencies to new levels. Visit the CyberPower team May 2-3, 2019 at the MotorCity Casino Hotel to discover how our power solutions are helping keep these new innovations powered.